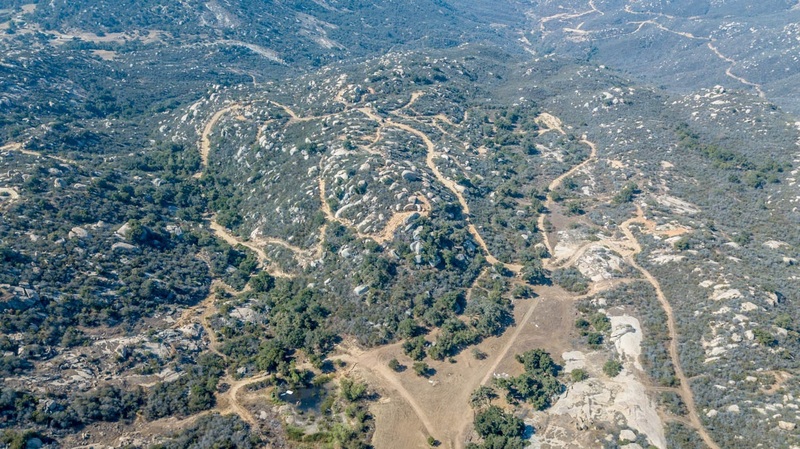 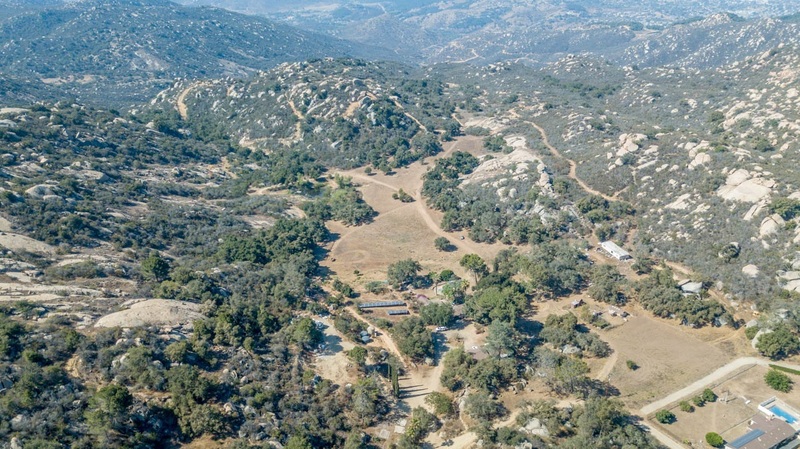 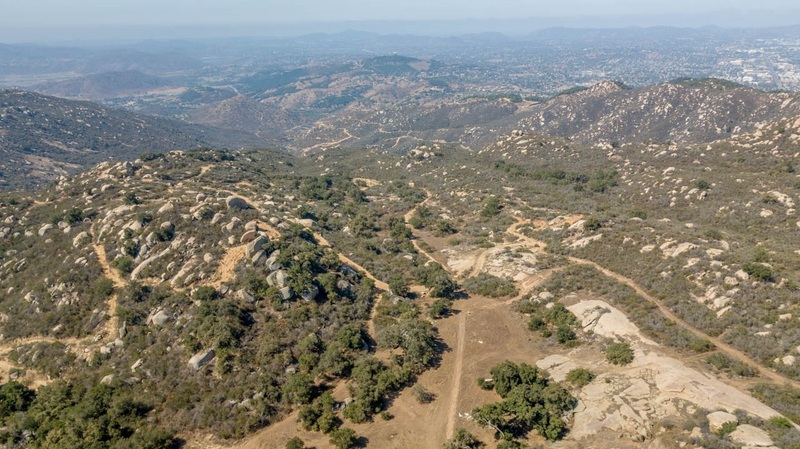 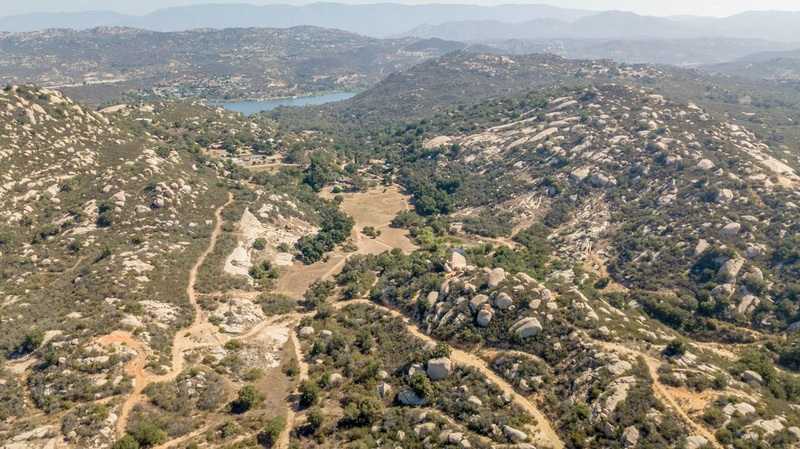 Amazing opportunity beyond your wildest dreams to own 38.5 acres! 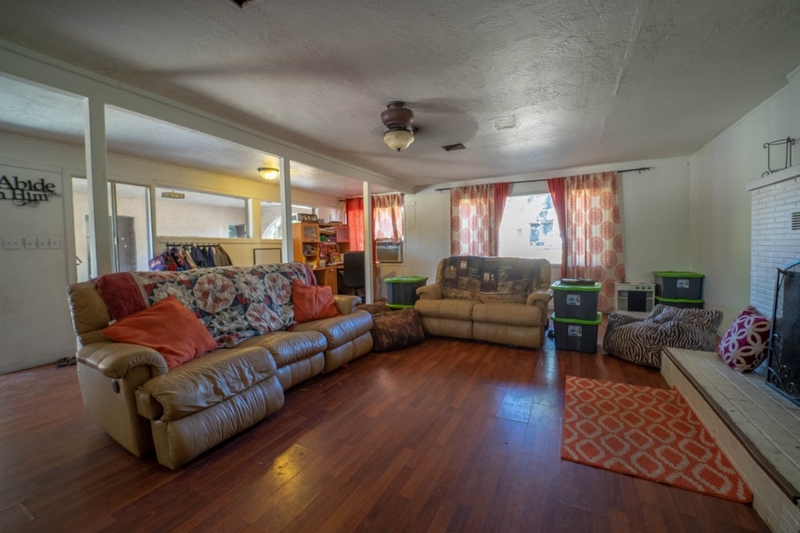 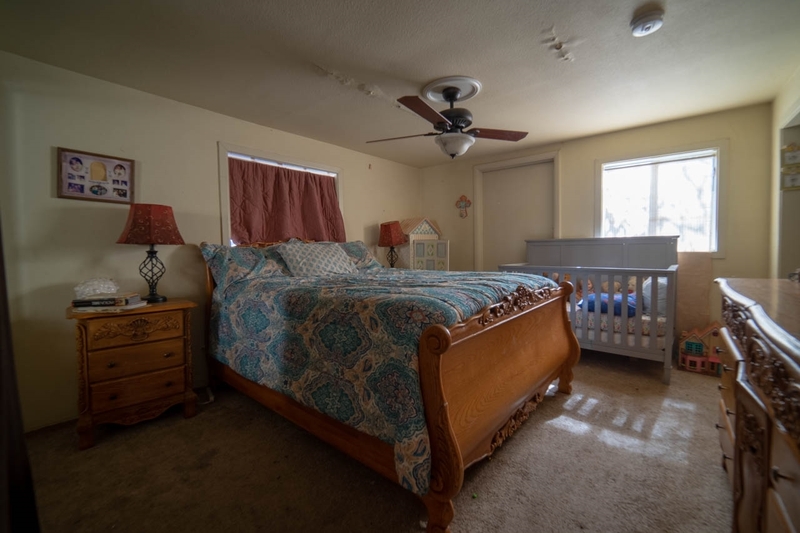 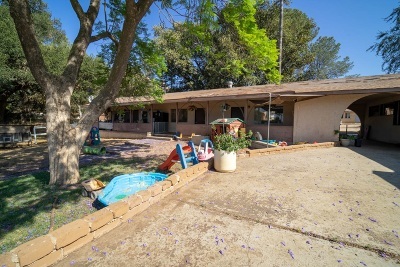 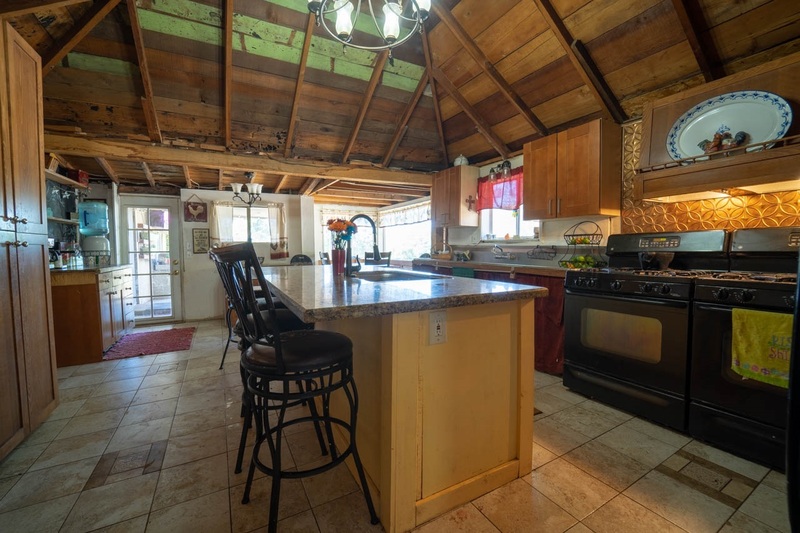 Main home features 3 bedrooms/2.5 baths with a pool and attached 4 bed/2 bath. 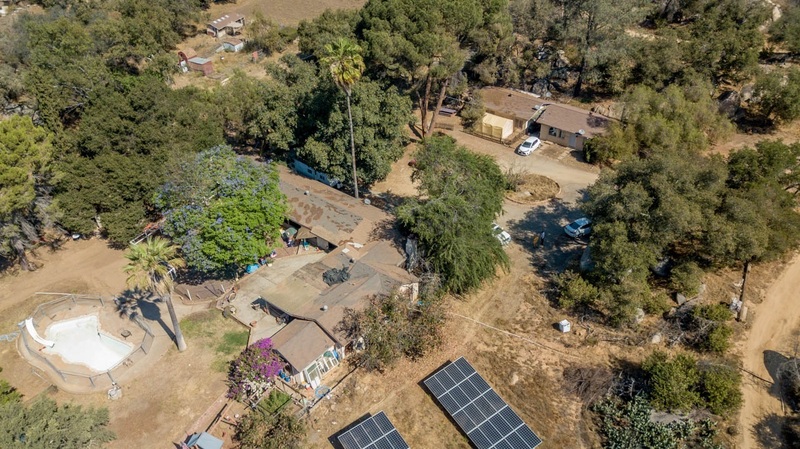 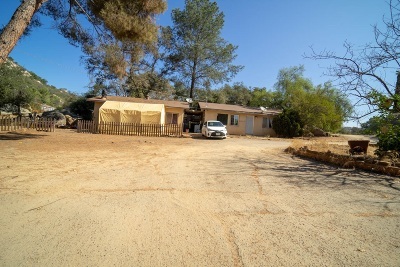 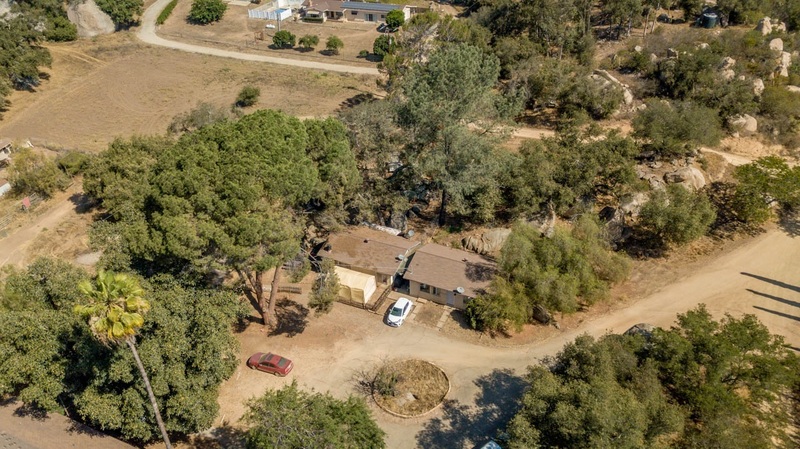 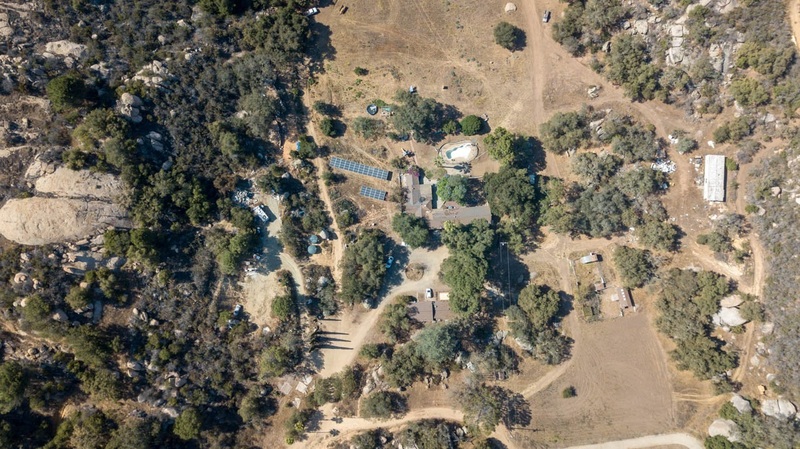 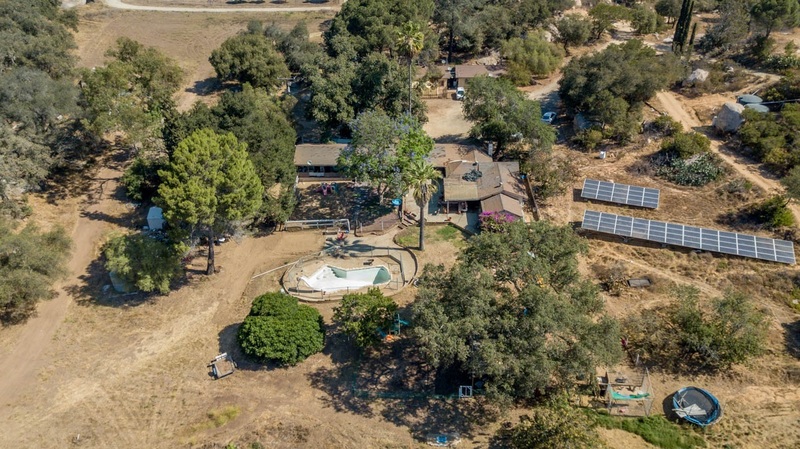 This property also has 66 solar panels, (2) 5,000 gallon water tanks, well on property and the bonus is 2 separate permitted 1 bedroom/1 bath cottages! This property would be great for a nursery, retreats, resort or campgrounds. 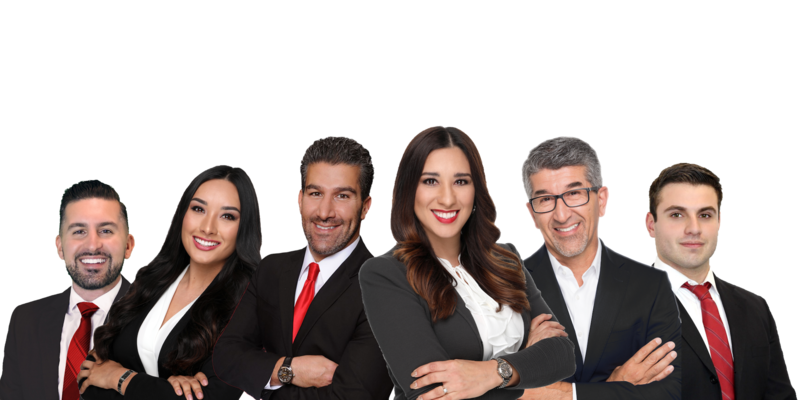 All properties are fixers and being SOLD "AS-IS".